Whether you have a solar battery setup or you’re thinking about getting one, without the right electricity plan you’re missing out on major savings to your electricity bill. Especially with Australian electricity prices on an unpredictable rollercoaster. 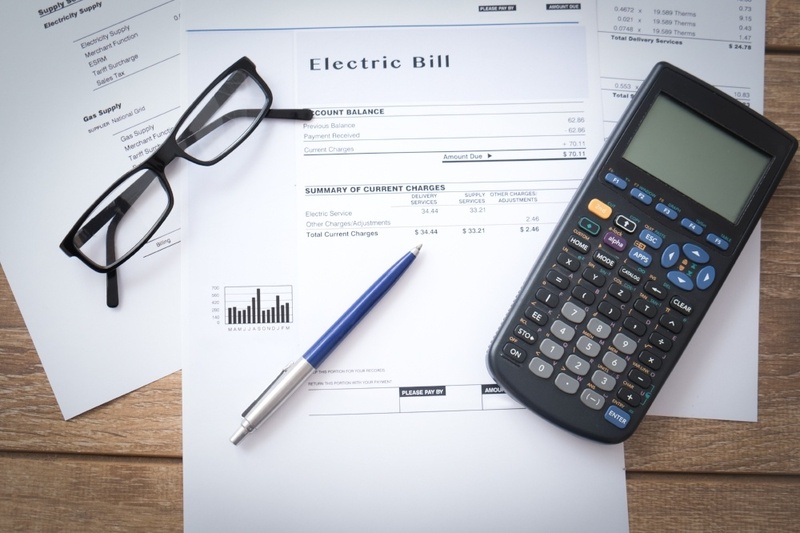 In a mostly unregulated and highly competitive wholesale energy market why should you rely on the electricity system when you can take charge of your power bill, today? With the right tools on your belt you can outsmart the big electricity companies. If you have a solar battery setup or you’re thinking about getting one, Reposit can whip your system into shape! Working with your solar panels, and solar battery Reposit can predict how much electricity your panels will create, and will know when to store this in your battery to lower your power bills. However, your Reposit Powered solar battery setup is only part of the equation to control how much your household pays for your electricity bills - you also need to choose the right electricity plan for your needs. Getting a Reposit Powered solar battery setup is your secret weapon - you’ve got a strategic and special way of outsmarting the big energy providers. Want absolute control of your power bill while knowing what to expect by the end of a billing cycle? With Reposit’s smart energy management you can have it all. Reposit knows what electricity plan you’re on and will store power in your battery when electricity prices are lowest, ready for you to use when prices are high – minimising your need to buy electricity from the grid during these times. Reposit can pre-charge your battery using cheap off-peak energy if you’re on a Time of Use tariff. 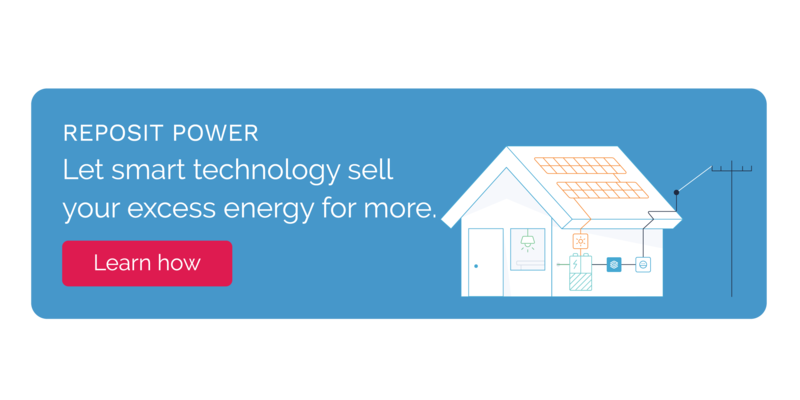 Outsmart the electricity companies by taking advantage of TOUs. Get on a Time of Use tariff (TOU), it’s when you’re charged at different rates of cost per unit, one kilowatt hour, (1kWh) of electrical energy you’d use depending on the time of day. This means you’re in the driver’s seat, not relying on the grid, while outsmarting the big energy companies! When electricity companies fail to meet demand or electricity prices fluctuate, Reposit customers can come to the rescue - to form an orchestrated Virtual Power Plant (VPP), essentially preventing blackouts and stabilising our electricity grid. VPPs are a cluster of distributed generation systems that can deliver peak load electricity or load-aware power generation at short notice. Reposit VPPs by having a dispersed, distributed and shared energy production and supply, play a role in providing a secure, clean, reliable and cost-effective electricity grid. When Reposit VPPs are activated, they sell energy and stability services to the National Electricity Market (NEM) through their compatible electricity company - being part of a Reposit VPP makes you an energy trader, right from your living room. Reposit customers are paid GridCredits® for being part of the VPP and lending their services to the NEM. Unique to Reposit Power, GridCredits® are a special battery feed-in-tariff reserved just for Reposit customers. GridCredits® are credits to reduce your electricity bill. You get GridCredits® in exchange for selling energy from your battery to the grid. The amount you get depends on your location, electricity plan and the size of your solar setup. Reposit is always thinking of ways to optimise your solar battery setup, and on the right electricity plan you can sell the energy from your battery, making your power bill the lowest it can be. Maximise your savings and your impact with our partner electricity companies - Diamond Energy and Powershop Australia. Let Reposit put you in charge of reducing your electricity bill, your way.